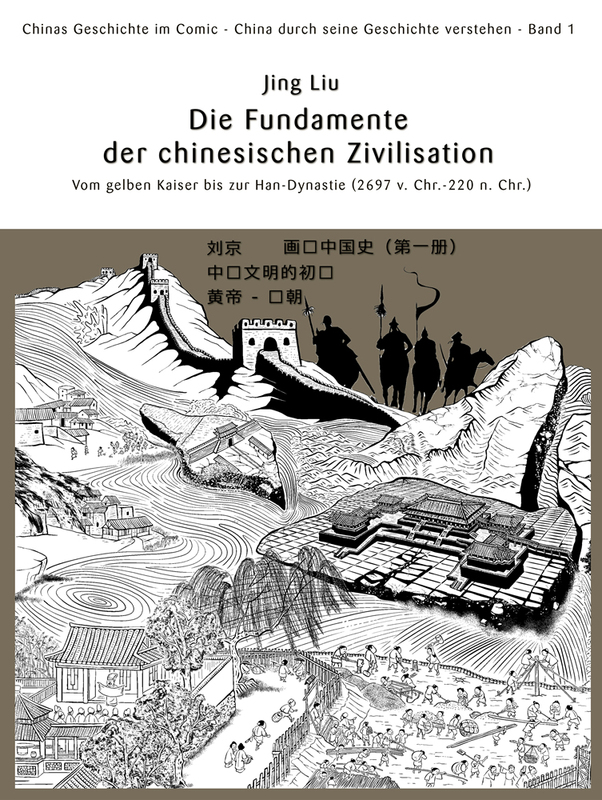 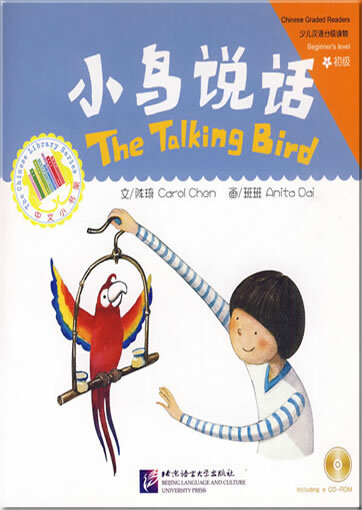 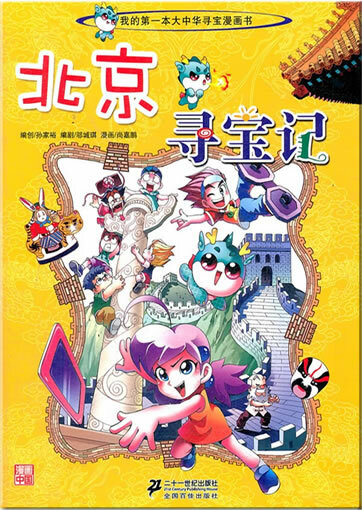 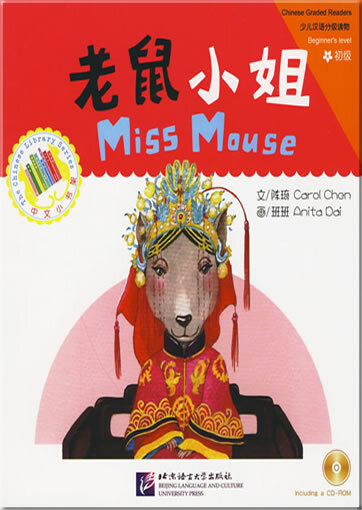 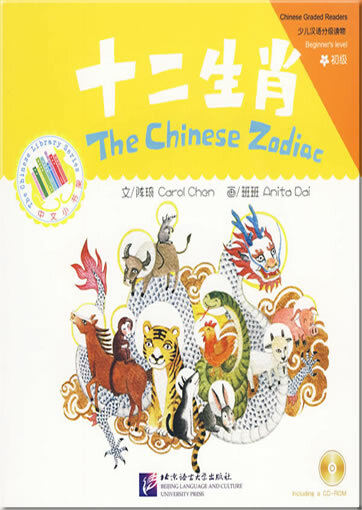 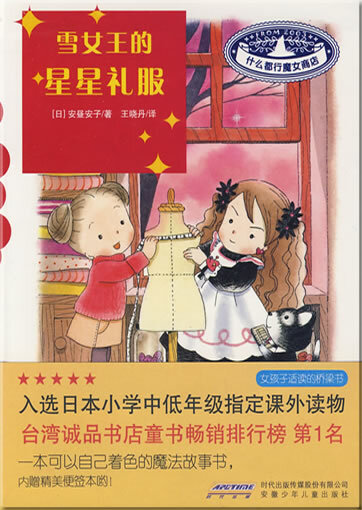 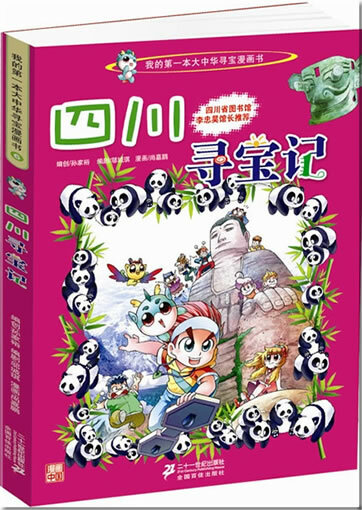 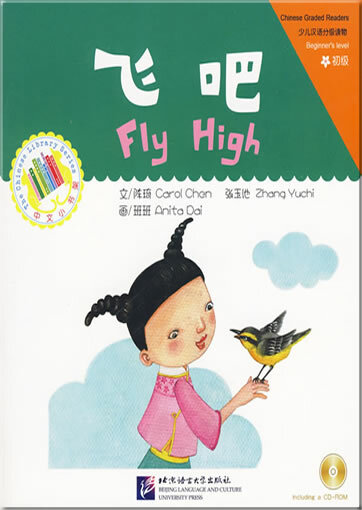 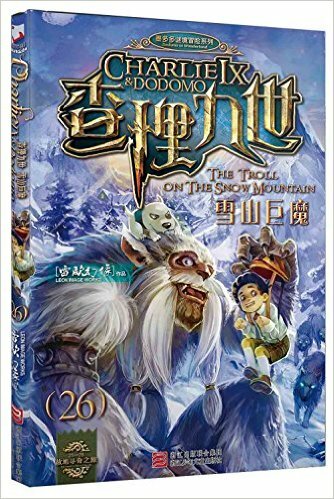 This book, designed for beginners, is in Chinese Graded Readers: Beginner’s Level of the Chinese Library Series. 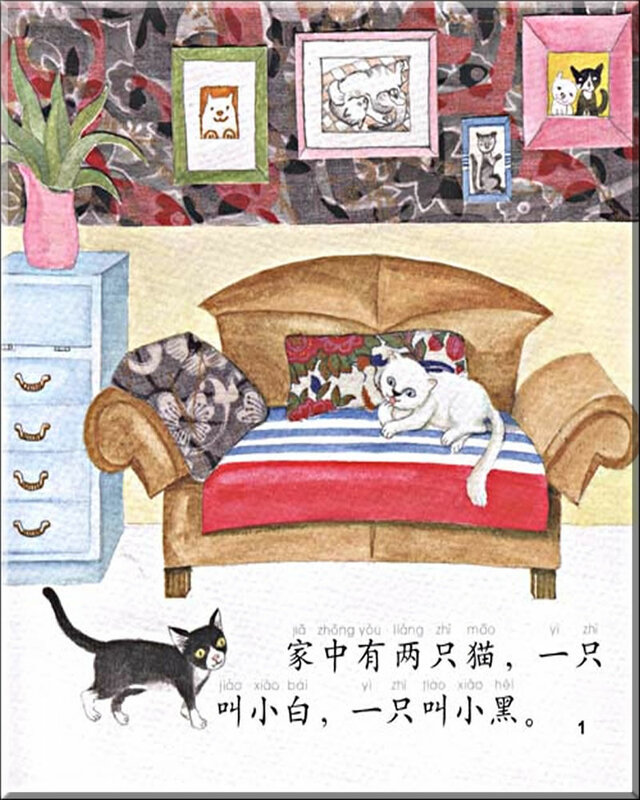 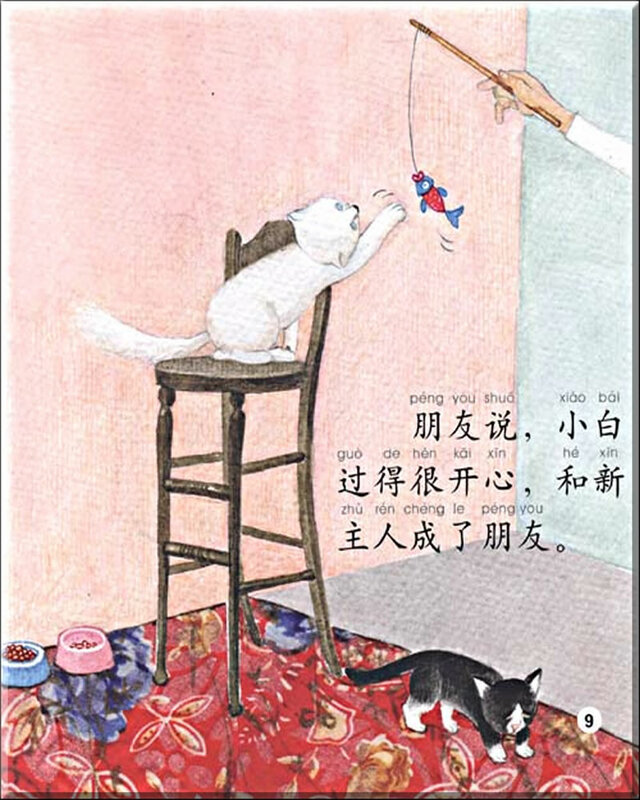 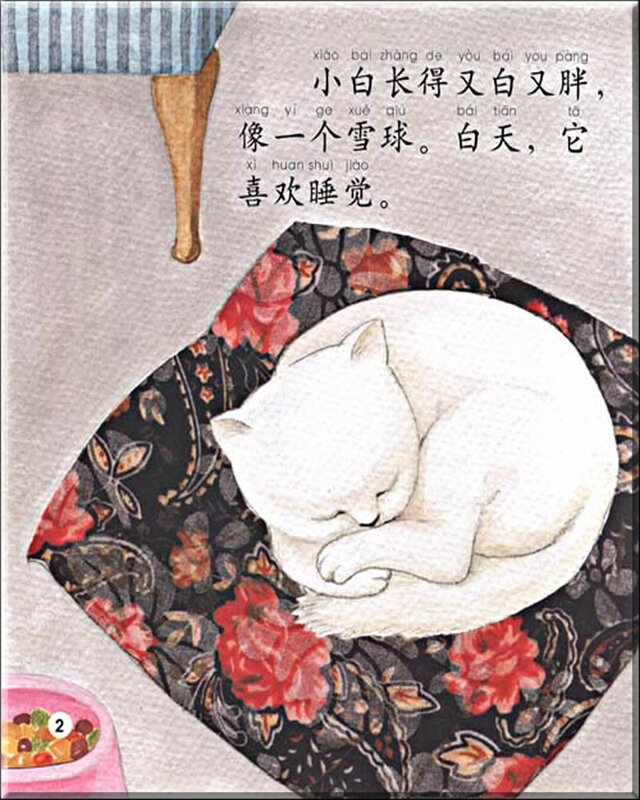 It tells a story about two little cats: Xiao Hei and Xiao Bai. 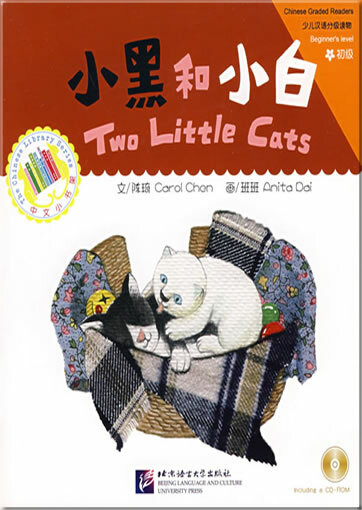 These two cats are different in personality. 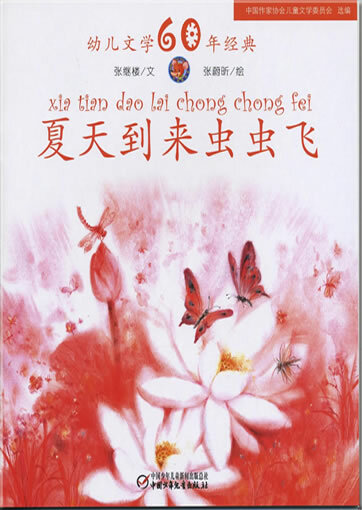 Each book of this series is accompanied by 3-4 pages of exercises. 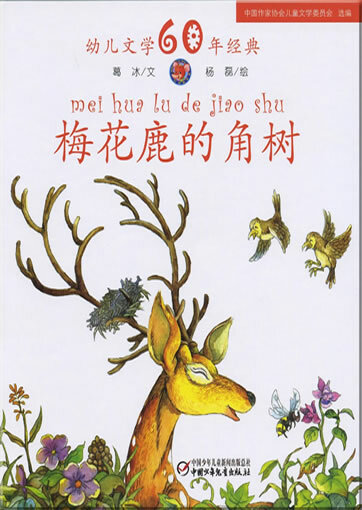 A Chinese—English word list makes it easy for pupils to work independently. 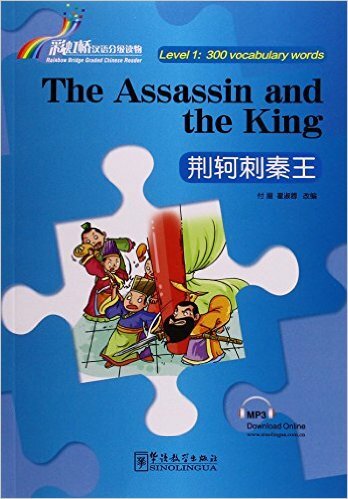 A free CD—ROM included narrates the story with subtitles.